Yes, it really still exists. 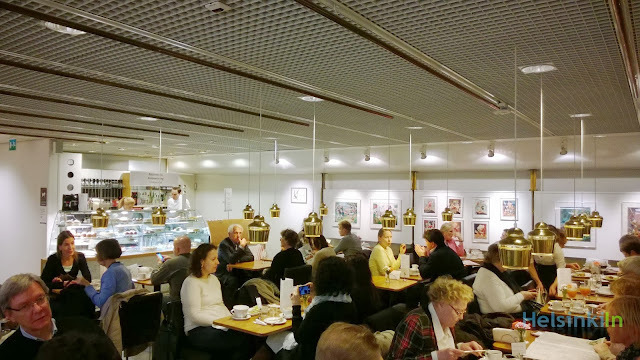 Café Aalto at Akateeminen is still where it used to be. And the Starbucks downstairs doesn't change anything about it. Probably the rumors of them closing even got them a boost of customers. Last weekend the place was packed. And it is a nice place in general. You can feel the spirit of Alvar Aalto who gave the place its name. They have a nice and wide selection of cakes and tarts. Prices are at the higher end though. You could easily find something cheaper in the center. 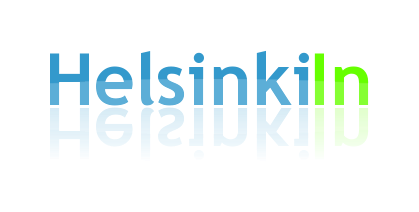 But the atmosphere of Finnish Funkis style and being surrounded by books has something to it.